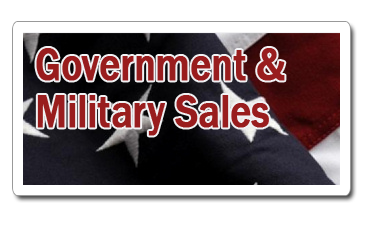 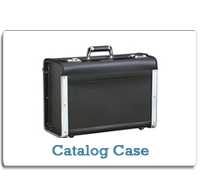 Platt Cases is a manufacturer of professional cases for business and industry, whose mission is "to lead the industry by providing quality products, superior customer service, technical innovation and on-time delivery". 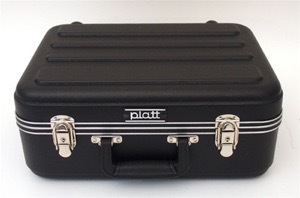 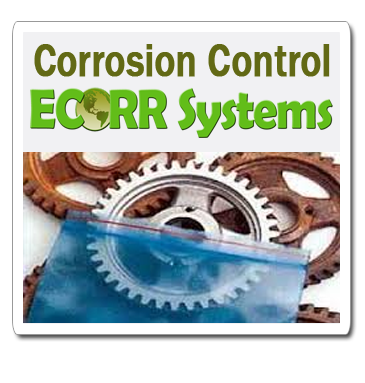 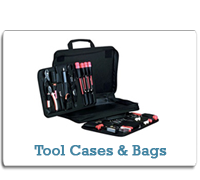 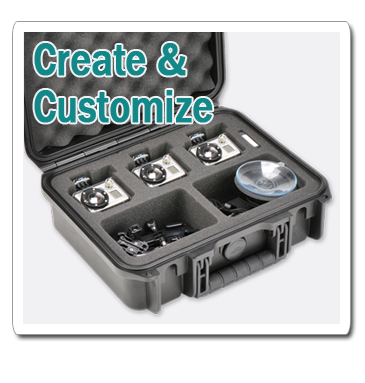 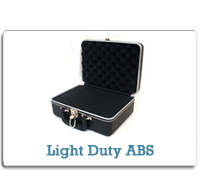 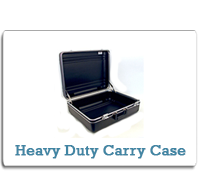 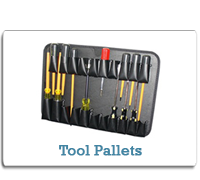 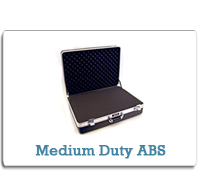 Platt offers an assortment of standard cases and an infinite variety of custom cases. 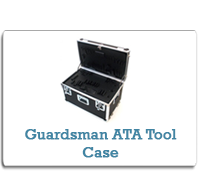 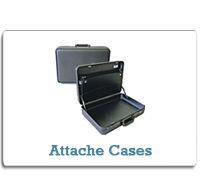 Platt offers a variety of case solutions, from attache and business cases to heavy duty ATA tool cases, with quality that stands up to a variety of industry and commercial demands. 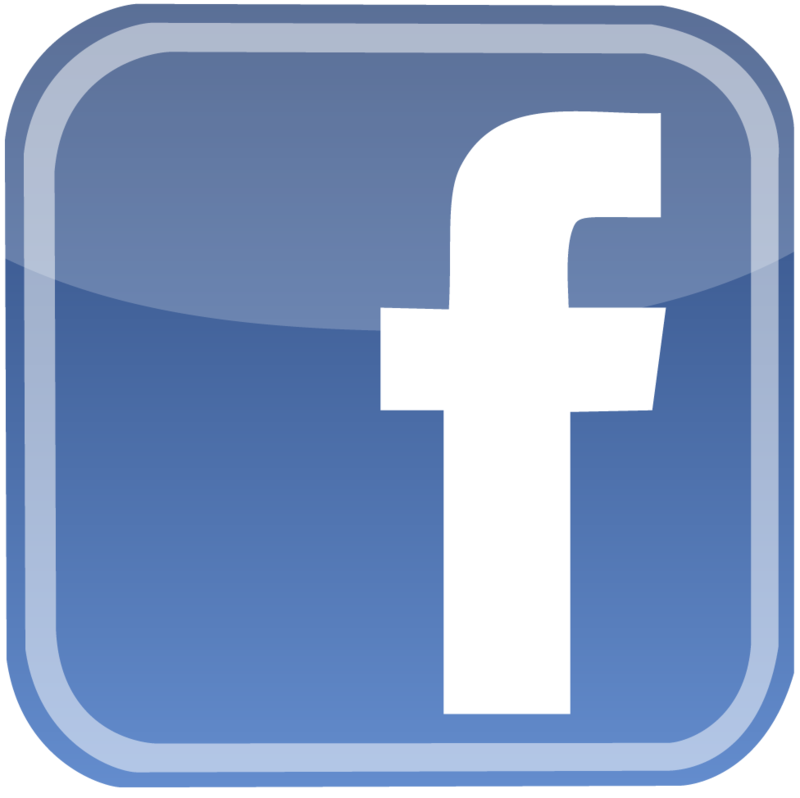 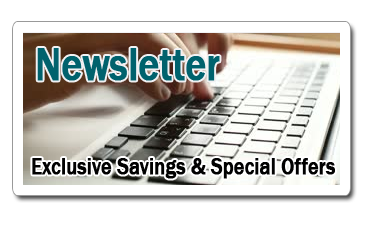 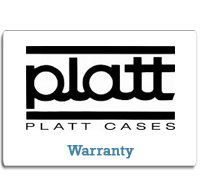 Platt Cases boasts over 86 years of experience in manufacturing quality cases… "Quality that lasts!" 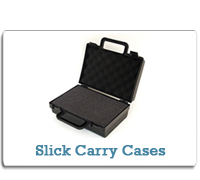 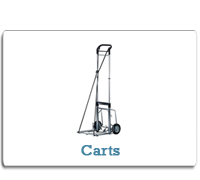 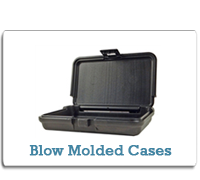 Platt Cases, among many of the other carrying or shipping case offerings at Cases2Go are often customizable to your needs as well!